(Adal Isaw):- As this world becomes ‘smaller’ by venue of political and economic globalization, the tendency of powerful states to encroach on the sovereignty of weaker states for economic reason will become profoundly apparent. Globalization of the kind that we’re now familiar with is not that new a phenomenon. Instead, it is the same old asymmetric international economic relationship that continues to reign over the world since the nineteen hundredth. By Kumsa Aba Gerba 08/14/09 Some laypersons in US diplomatic circles are asking "have we used Ethiopia or have they used us?" 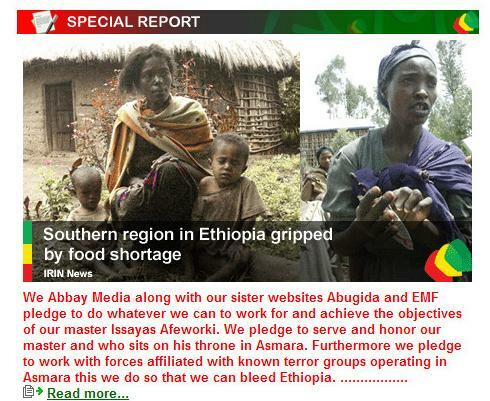 They believe Ethiopia is using counter terrorism as a means to get cozy with USA. Even though there are legitimate terrorist concerns in the Horn of Africa, they advise that the U.S. must be careful in appeasing the Ethiopian government whose governance and human rights record they do not approve. Ready to throw the towel and retire or simply madness! 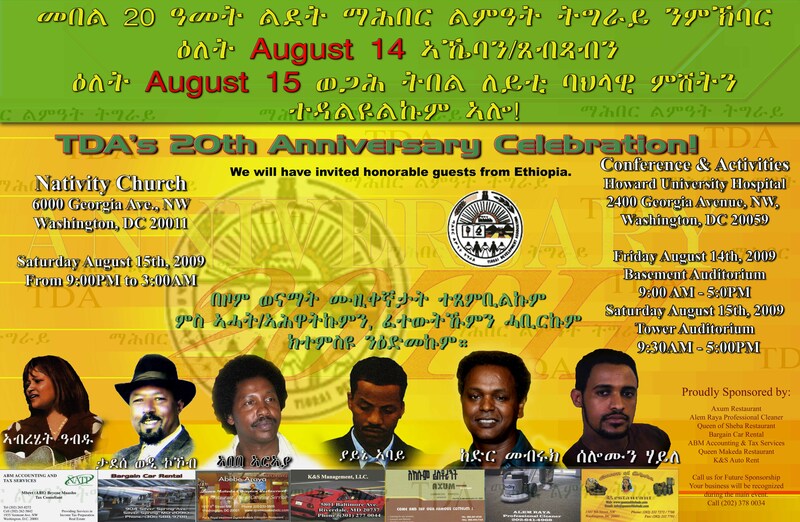 “the major fundraiser will be held Saturday, 6 p.m., at the White Eagle Hall in Victoria.A $25 ticket — less for children — pays for dancing to a live band and gourmet Ethiopian food prepared by the best Ethiopian chef in Victoria, Teklu said. Two extraordinary ladies and two different stories that defines the new can do attitude of modern Ethiopians! 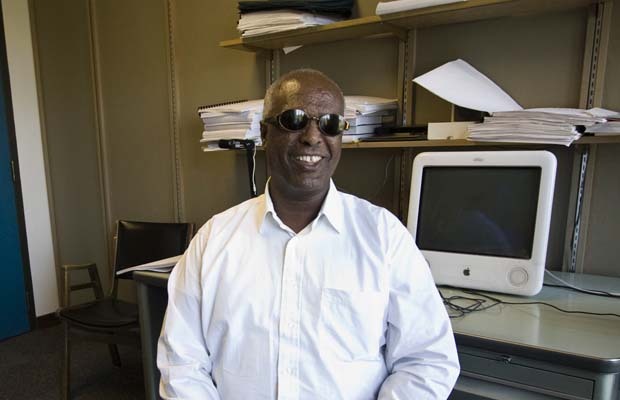 This is my Ethiopian story- By Eleni Gabre-Madhin,br> Much has recently been made of my ethnic identity although this is a matter of no relevance whatsoever to a reasoned discourse on the existence of the Ethiopia Commodity Exchange. However, when the unnecessary gets in the way of the important, however unpleasant it may be, it must be faced. Hirut Abebe-Jiri was in her early teens when Emperor Haile Selassie was overthrown. She had had a happy and privileged childhood, part of a well-off and well-connected family. But the revolution made people like them liable to be viewed as suspicious. 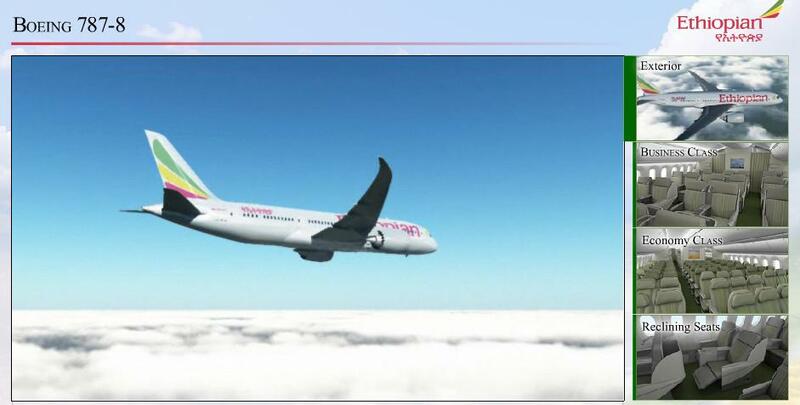 Addis Ababa, August 7, 2009 (Addis Ababa) - Ethiopian Airlines has secured an over 1.3 billion Birr net profit, an all-time high performance in its history in just-ended Ethiopian fiscal year. 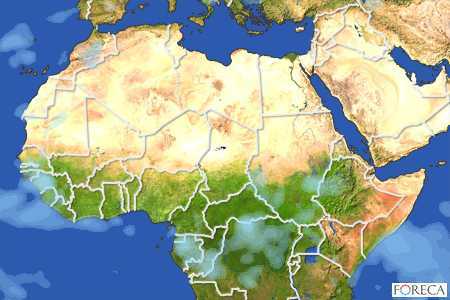 CAPE TOWN, South Africa – As it boosts aid to Somalia's weak interim government to fight an al-Qaida-linked Islamist militia, the Obama administration is grasping for ways to cut off what it says is one of the militant group's main supply lines: the tiny Red Sea state of Eritrea. A teaching moment we want to share! Are Our Political Parties Compatible To Our democratic Process? 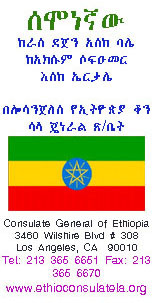 TDA-NA's 20th Anniversary conference and activities will be attended and addressed by high level delegation from Tigrai, led by H. E. Ato Tsegay Berhe, President, The Regional State of Tigrai, Dr. Wolday Amaha, Chairman of the Board, TDAI, and Ambassador Tewolde Gebru, Executive Director, TDAI. Saturday's meeting will be in the Tower Building.